Seeking a brief diversion to break up your day? This classic Chinese puzzler Mahjong Solitaire (or Mah Jong, Mahjongg) is ideal for having some fun while improving your reaction time and memory. The rules of this fast-paced, entertaining speed version may be simple, but the game requires skill, cunning and luck. You want all the tiles swept off the table. Remember to invite your friends, or challenge them. Everyone loves a game of Mahjong! If you always wanted some spicy action in a life simulation game, you have come to the right place…or suburb. True to our nature, we took a classic and we added something new and fresh, something that hasn’t been done before. 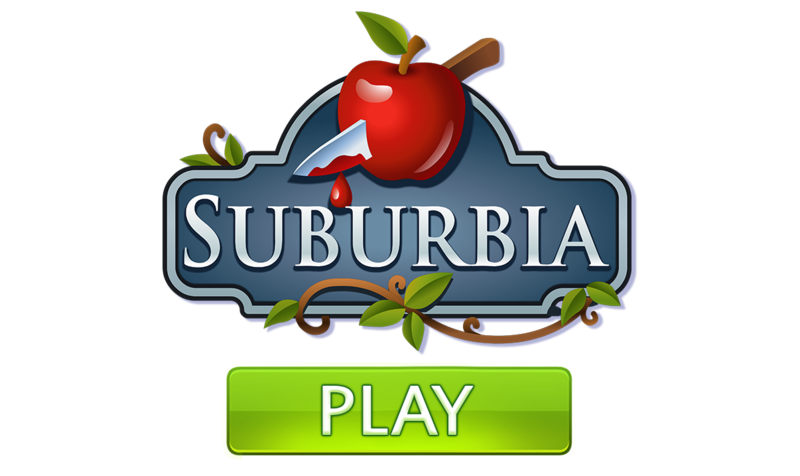 Set in Libertine Heights, Lakeview, Suburbia let’s you build the house you know you deserve, and get acquainted with the neighbors. But, beware, not everything is safe and sound behind those picket fences. Customize your avatar to go undercover, or dress up for success in your new career. Find out who is friend or foe and experience a simulation game with all the drama of a TV series! After the hit games Solitaire Castle and Mahjong Trails comes Solitaire Chronicles, the brand new and most exciting solitaire ever. 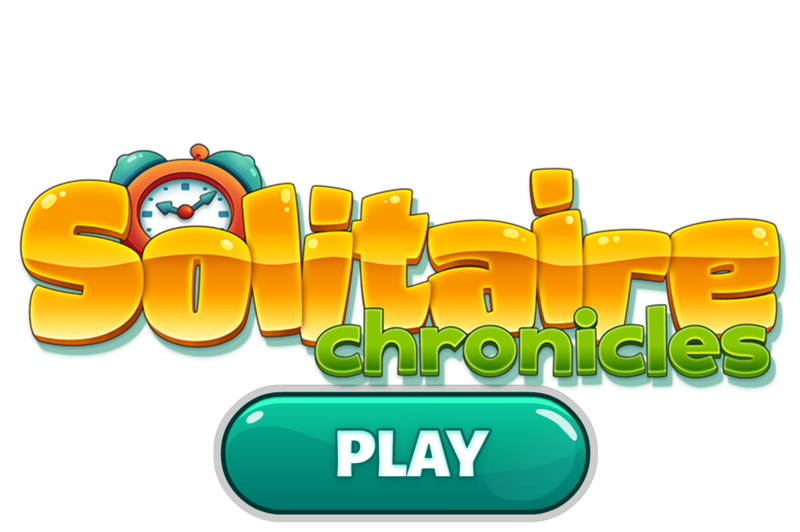 Built on one of the most popular game engines in the world, Solitaire Chronicles is bursting with new levels, new features, new special cards, and a variety of in-game goals in each level. Solve beautifully designed layouts and explore eye-popping art work as you travel through time…of course together with Sparky the Dog, your loyal companion. And, for the first time in history, you can play this new MegaZebra game on Facebook, on iPads and on iPhones. As we add more levels, we will also expand the list of supported devices, so get started right away and don’t miss out.